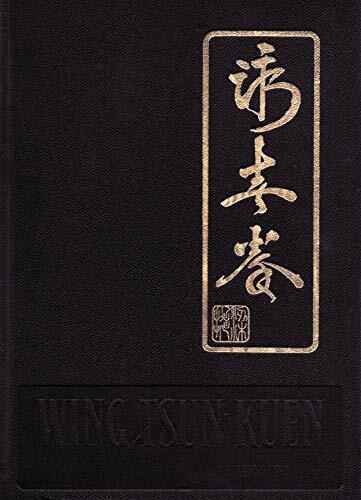 The most complete book for Wing Tusn system has been written, including history and story of Wing Tsun (Wing Chun), fighting methods of the three forms-Siu-Nim-Tau (little idea), Chum-Kiu (arm-seeking), Biu-Tze (thrusting-fingers), Muk-Yan Chong (wooden dummy) techniques, Chi Sau (clinging arm) training and strength development. Professor Leung Ting is the founder of the Leung Ting WingTsun system, permanent president and 10th level Master of Comprehension (MOC) of the International Wingtsun Association. He possessed a Bachelor of Arts in Chinese and English Literature and Language. He was conferred the title of Doctor of Philosophy in 1979. Dr. Leung Ting had instructed at the Combat-arts of the National Sport of Bulgaria as a guest-professor in 1997. Leung Ting¡¦s Wing Tsun kungfu system is worldwide practiced by hundreds of thousands of martial art practitioners over 60 countries and embraced by the special forces, including the FBI and Marine Corps of the USA, SEK and GSG9 of Germany, RAID of France, GIP of Luxembourg, NOCS of Italy, and special police units of Belgium, Austria, Spain, etc. 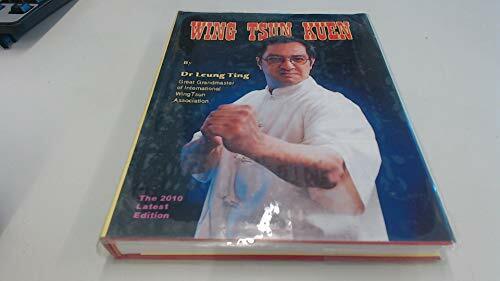 Besides his career of WingTsun kungfu, Professor Leung Ting has also been a kungfu film director, TV series director as well as martial art book writer.